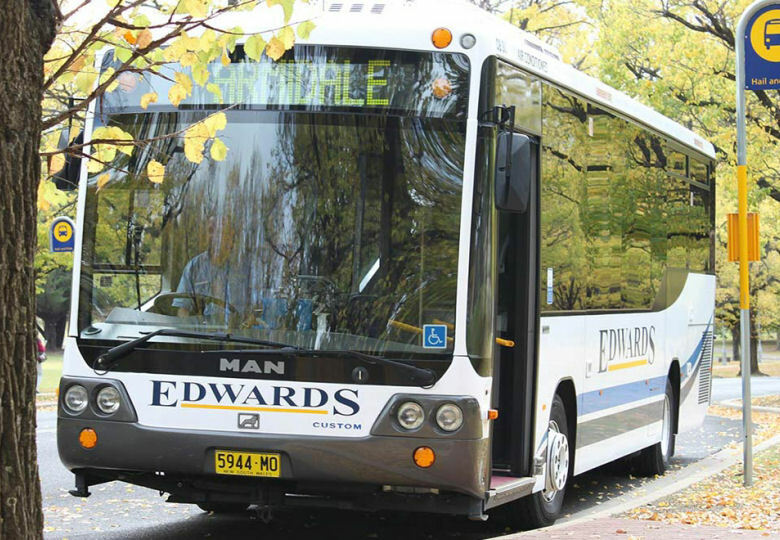 Edwards Coaches operate extensive services in the Armidale and Uralla areas. Below is a list of the services we operate. 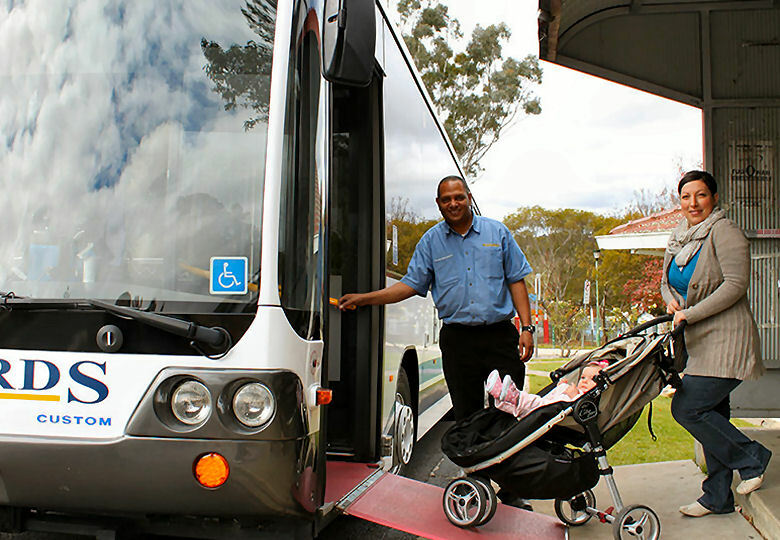 If you know the bus number you need then click on the button, but if you are from out of town or unsure, then visit the Bus Route Index for a full list of destinations, including suburbs and places of interest. Also, please view the maps located to the right of the corresponding service. These are designed to assist with your trip planning. 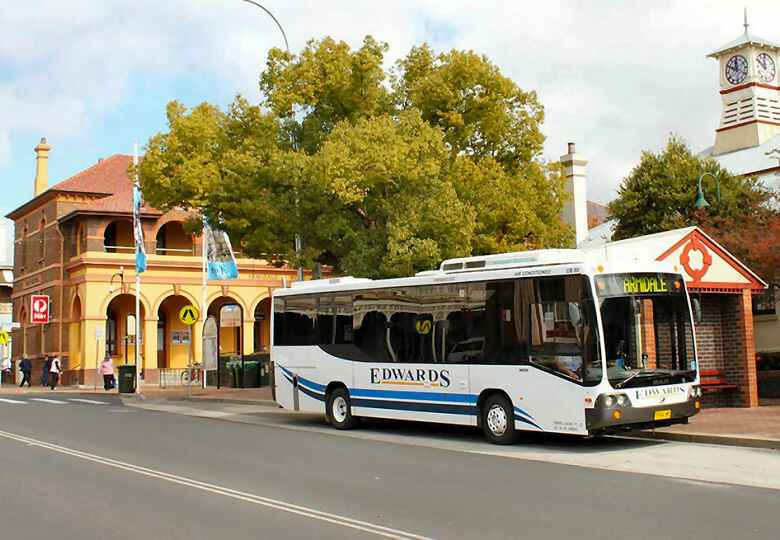 Uralla/Armidale Loop via New England Highway to Uralla Tourism Centre, Bridge Street. 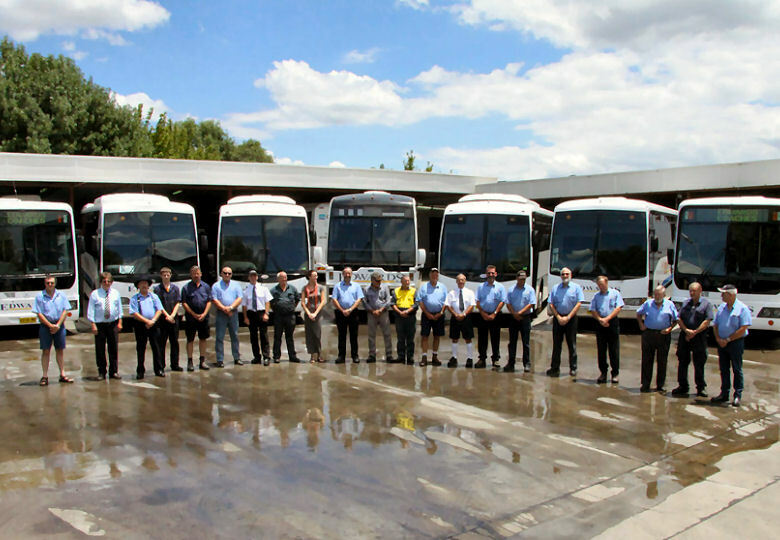 Bus runs Monday to Friday. 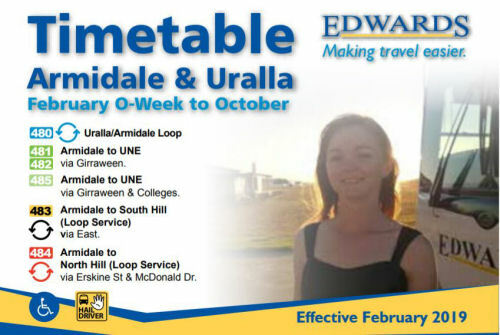 Armidale to University of New England (UNE) and Hospital (on request only via Rusden St and Butler St), Beardy St, Niagara St, Girraween. 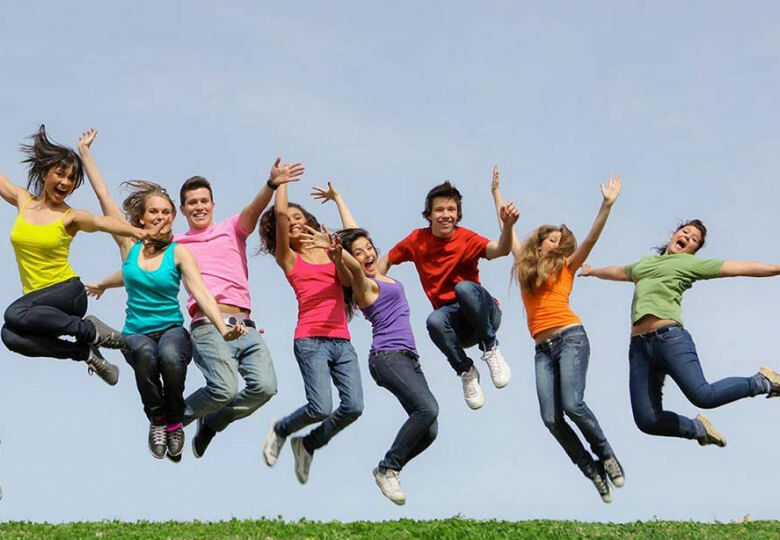 Bus runs Monday to Saturday. 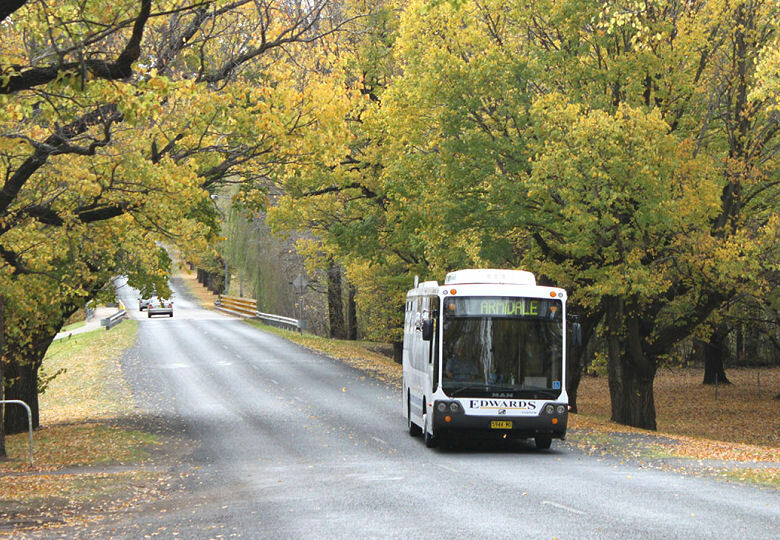 Armidale to University of New England (UNE) via Donnelly Street. Bus runs Monday to Friday. Armidale to South Hill (clockwise loop service) via Courthouse, YCW Leagues Club, Neram and Netball Courts. Bus runs Monday to Saturday. 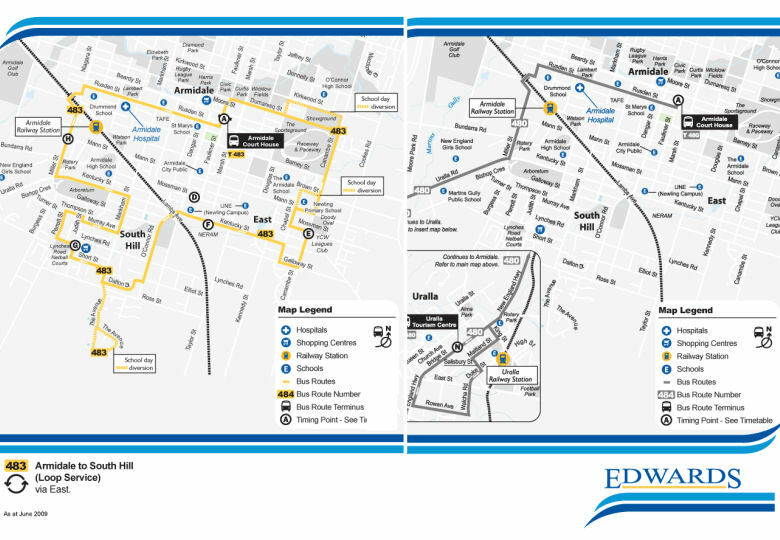 Armidale to North Hill (clockwise loop service) via Courthouse, Blake St, Duval HS and MacDonald Drive. Bus runs Monday to Saturday.